Eleven specially commissioned essays by major Fitzgerald scholars present a clearly written and comprehensive assessment of F. Scott Fitzgerald as a writer and as a public and private figure. No aspect of his career is overlooked, from his first novel published in 1920, through his more than 170 short stories, to his last unfinished Hollywood novel. Contributions present the reader with a full and accessible picture of the background of American social and cultural change in the early decades of the twentieth century. The introduction traces Fitzgerald's career as a literary and public figure, and examines the extent to which public recognition has affected his reputation among scholars, critics, and general readers over the past sixty years. 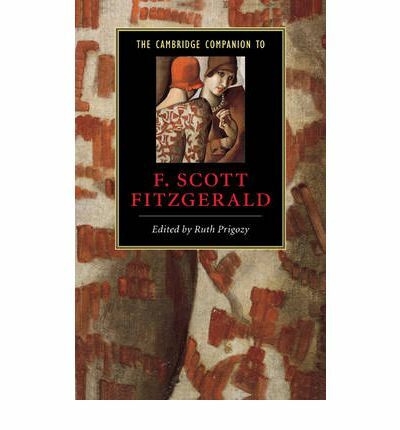 This volume offers undergraduates, graduates and general readers a full account of Fitzgerald's work as well as suggestions for further exploration of his work.